Matthew and I have started a new tradition in our household. Every day when we get home from work, we go to the gym, take a shower, and then make ourselves some Turmeric Tea. It's something we look forward to everyday and have even noticed has made positive impacts on our lives. We've created this recipe because we not only thing it's important to share fun, delicious recipes, but also recipes that have health benefits. It's important to have balance and this tea is the perfect addition! 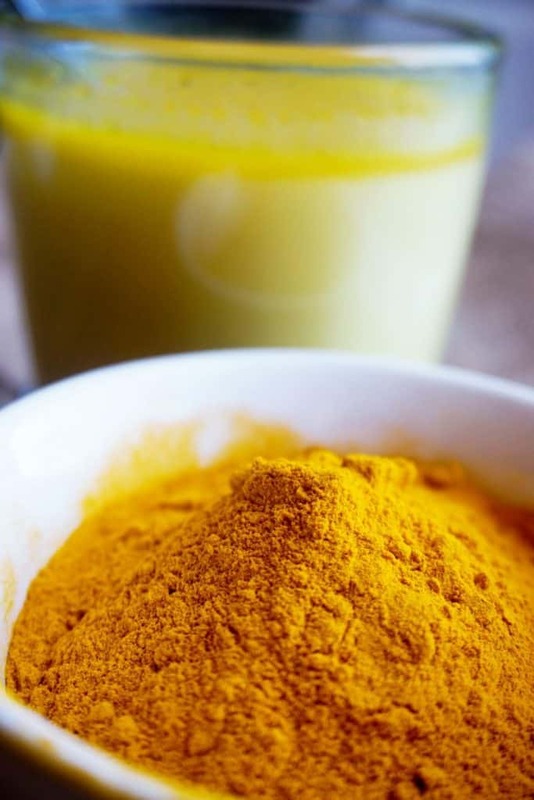 The benefits of turmeric tea work for everyone, keto and non keto alike. 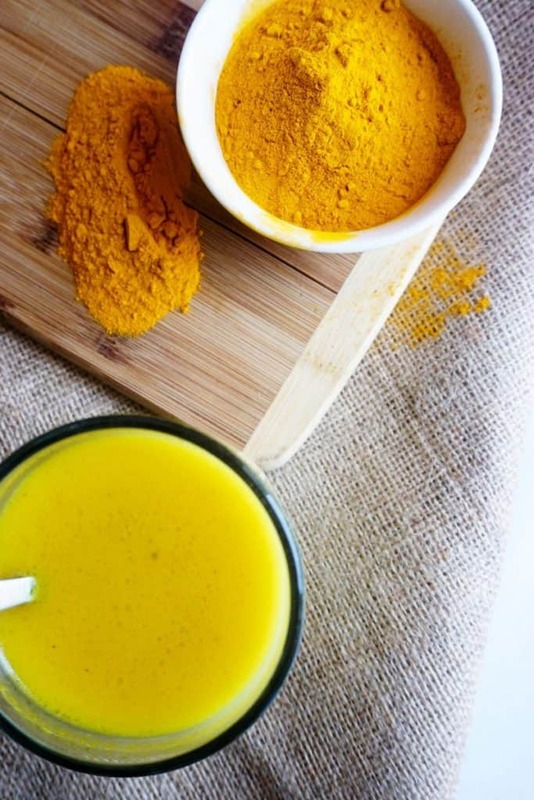 Most importantly, the turmeric tea acts as an anti inflammatory. Illness or infection produces inflammation which in turn leads to insulin resistance and weight gain. Turmeric has also shown to improve cognitive function, lower heart disease, help with joint pain and improve mood. Fortunately, for all of us this recipe is simple enough that it can be made by anyone at anytime of day. You can even jazz it up with heavy whipping cream, other herbs or stevia. However, it's important to note that the black pepper in this recipe is essential. Without use of the black pepper you are losing out on all the benefits of turmeric. The black pepper helps inhibit the breakdown of turmeric compounds in the liver, thus allowing it to remain in the body longer, potentially increasing its effects. 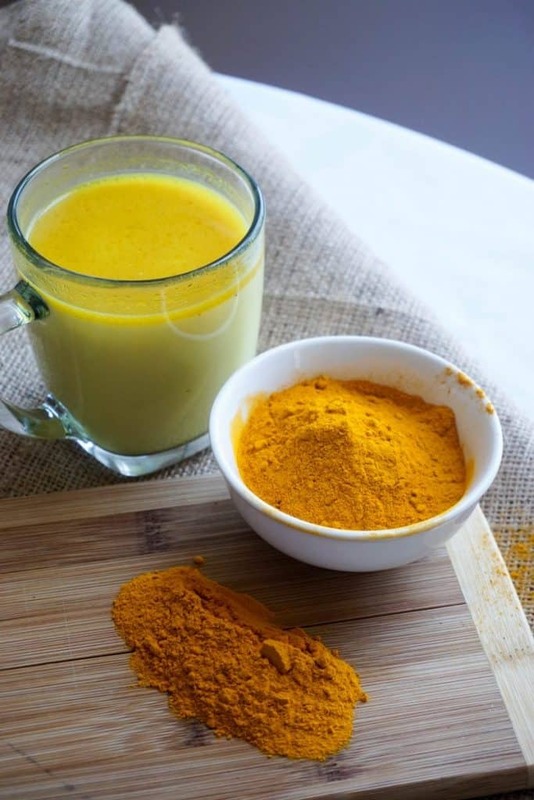 Turmeric tea is something that you may want to ease into. Start with a lower dosage and gradually increase it as your body adjusts. Look for some common turmeric side effects to help identify if you're taking too much or you have some kind of intolerance. Some turmeric tea side effects are nausea, gallbladder contractions, hypotension and more. Read about them here to make sure you're taking the proper dosage. We drink turmeric tea once a day not only for all the benefits, but because it fills us up and helps prevent snacking. There's something about drinking warm tea in ht middle of the day that excites me. You don't even have to worry about the caffeine keeping you up all night because there isn't any! Other drink recipes that we highly recommend for not only their taste, but also their benefits are our Keto Coffee and K﻿﻿eto ﻿﻿Green Smoothie! Whether or not you think you like turmeric tea we are sure you can find a variation that will be your mid-day go to! Recipe can be quickly added to MyFitnessPal - Search "KetoConnect - Turmeric Tea"
Add water, turmeric, black pepper and coconut oil to a sauce pan and bring to a boil. Once boiling, reduce to simmer for 10 minutes. Optional: add 1 tbsp of heavy whipping cream.